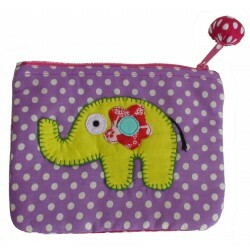 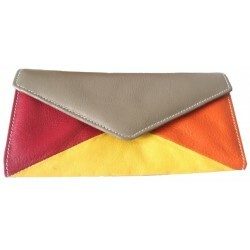 This fair trade quality wallet is made of genuine eco leather and is ochre-.. 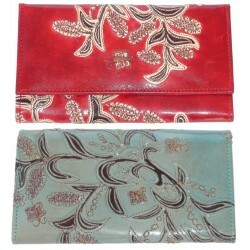 This fair trade quality ladies wallet is made of finished genuine leather a.. 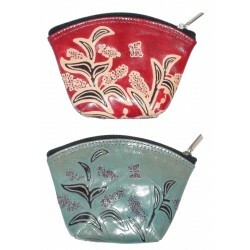 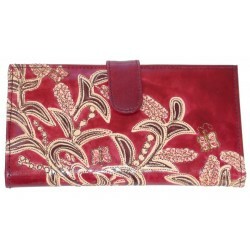 This fair trade quality ladies wallet is made of genuine embossed Shanti le.. 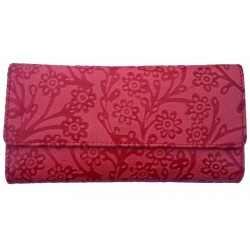 This fair trade quality wallet is made of soft genuine leather, colour blac.. 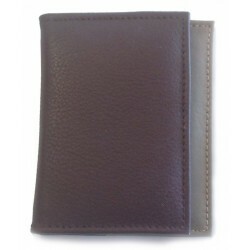 This fair trade two tone quality card wallet is made of soft genuine leathe..